From left: Snap, swivel, and snap-swivel. A bobber, or float, is a device that attaches to a fishing line and floats on the water's surface, used to indicate a strike. A bobber is also used to put a bait at a particular depth. When a fish takes the bait, the bobber quivers, jerks, or goes completely underwater. And whether you are fishing for bluegills or bass, perch or pike, there are few things as exciting in fishing as seeing that bobber move around and dip beneath the surfaceproof that you are a successful angler. Bobbers are usually painted in two different colors. The portion of the bobber that floats above the water is usually white, making it easy to see and keep track of. The bottom part is typically red or some other contrasting color so the angler can easily determine when a fish is mouthing or taking the bait. 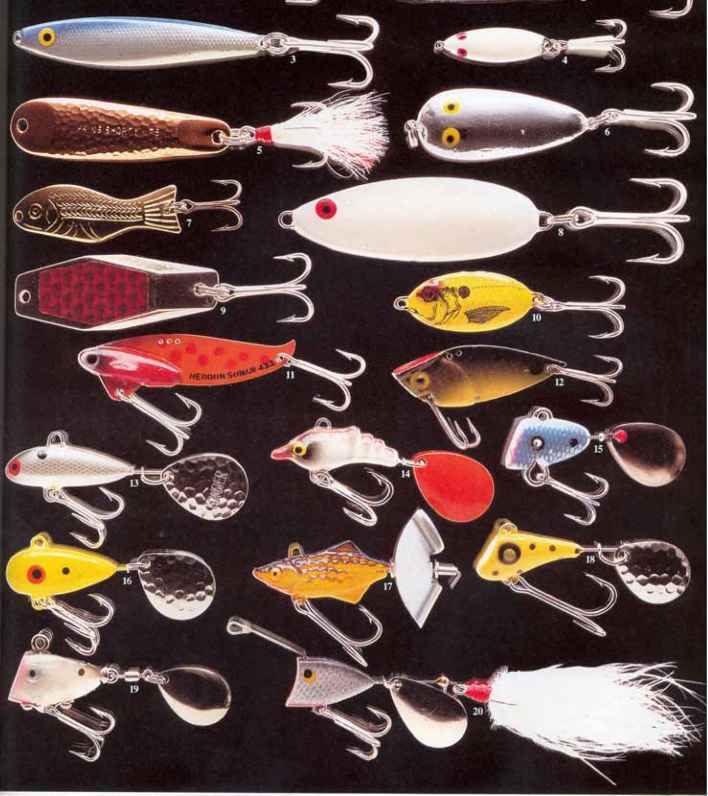 Some bobbers, notably the larger versions, come weighted to ease casting. The basic ball bobber is a round plastic float with recessed hooks on the top and the bottom. The angler runs the fishing line through both hooks, which are exposed by depressing the spring-loaded button on the top. Ball bobbers are good all-around bobbers. 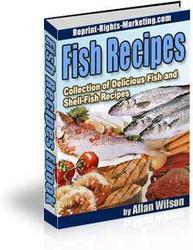 In large sizes they are especially suited for use with large baitfish, such as shiners or suckers. A basic ball bobber. Recessed hooks, which clip onto the line, are at the top and bottom.